We are very passionate about supporting community initiatives here at Sublime. When the Shared Future Coalition asked us to help with media buying and strategic insight for their “Kick Binge Drinking” project, of course we said yes! We work with them to serve up You Tube and Facebook ads to drive action back to the website and purchase radio spots to further promote the program through traditional media. A recent evaluation report for the Shared Coalition showed the following results from our team’s media campaign efforts: “The reach to 18 to 25 year olds increased this year from 11% of our messaging efforts to 46% of our efforts. Our estimated total number of people served equals 5,457,474. Our estimate is that our Deschutes young adults received over 170 impressions of our messaging per person. This increase in our awareness campaign is reflected in our community readiness scores which significantly improved since the 2012 baseline. 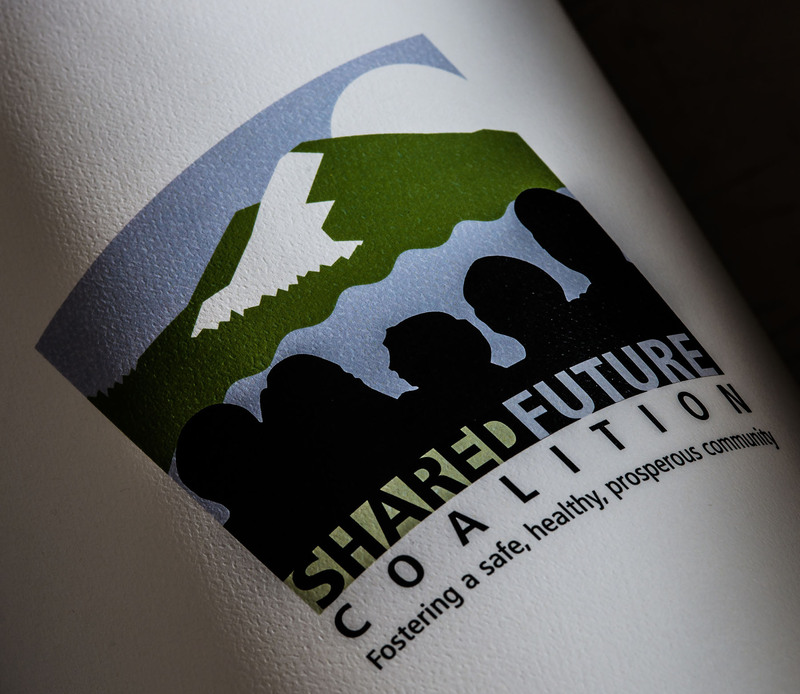 Share Future Coalition : While the Coalition’s end goal is to reduce underage and binge drinking among 18 to 25 year olds, their mission invites everyone in the community to make a collective impact on high risk drinking. The Coalition’s mission is to “engage the community to foster legal and safe alcohol use in Deschutes County”. Their vision is “A safe, healthy and prosperous community”.